Our Railway modules are specially designed to cooperate with the electrical systems on a (diesel) locomotive. Several systems are very critical due to the safety and reliability of the tracks therefore it’s very important to use an energy supplier which has the reliability you’ll need. 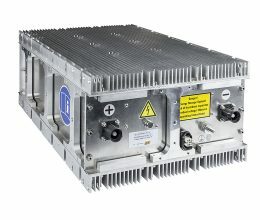 The ultracapacitors modules are maintenance free, they have, probably more than, a million cycles and they’re able to deliver high peaks in a very short time due to the very low ESR. 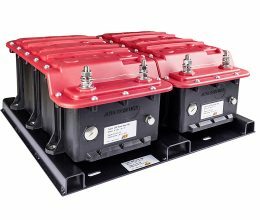 There are many applications in which you can use the ultracapacitor modules in, on and around the railway tracks, please check our application page for an overview of these applications. The ultracapacitor system will store the break energy and release this energy during acceleration. The system will reduce the (fuel) consumption of the primary energy source. When the power net is weak and voltage drops may occur, the ultracapacitor system will stabilize the board net of the train. The system delivered the energy when the power will be interrupted and keep the voltage level of the train stabilized. The starter module (28V) is a specially designed ultracapacitor system to start huge diesel engines of locomotives and diesel-electric trains. 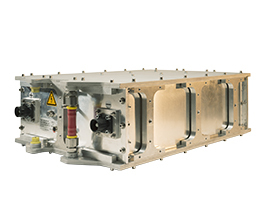 The module is capable to supply the needed power in a volume and weight strongly reduced compared to battery systems. 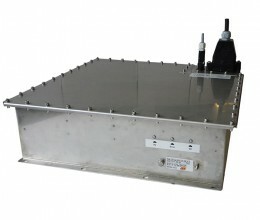 The module is maintenance free and will improve the cold cranking feature. Ultracapacitor systems can be used to ensure a reliable functioning of electrical doors. 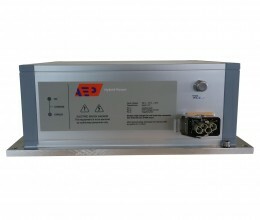 Ultracapacitors are ideally suited to supply the power needed to active the tilting system of an advanced train. To cover the peak power demands and support of switch drives in case of a power outage in the seconds range, ultracapacitors are reliable components to do both of the demands. 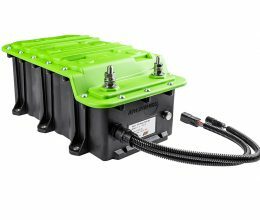 Ultracapacitors represent a very reliable power source for pantograph actuation. An ultracapacitor system ensures the ignition of gases inside the exhaust burning chamber. On-vehicle and stationary applications (GPS, warning units etc.) that require power burst during several seconds. The ultracapacitor systems are ideally suited for this application, thanks to their high reliability and long life time.